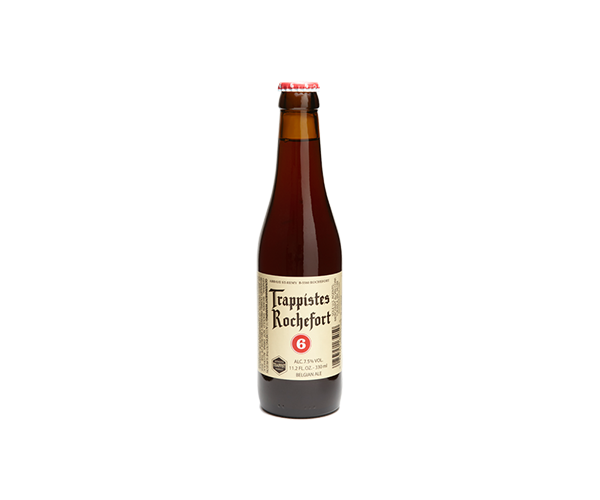 Rochefort Trappist 6 Red Cap - Boening Brothers, Inc.
Rochefort Trappist 6 is named after its original gravity measured in “Belgian degrees” – a brewing scale no longer used today. 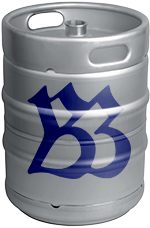 It was first sold to the public in 1953. The Abbey of St-Remy, in the southern part of Belgium, was founded in 1230, and the monks began to brew beer sometime around 1595. 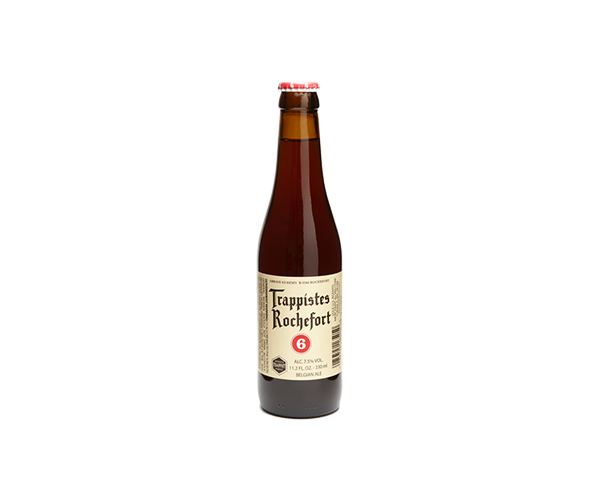 The beautiful small brewery in the abbey, Rochefort Trappistes, is one of only eleven Trappist breweries in the world and makes full-bodied, deeply flavored dark ales. 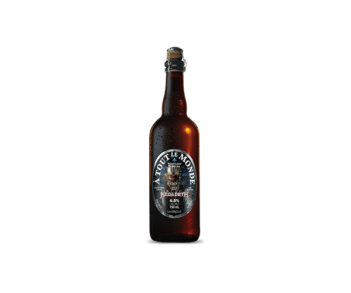 They are bottle-conditioned and among the world’s most highly-respected beverages. Only beers made in a Trappist Monastery, under the supervision of the monks, can use the Authentic Trappist Product seal. 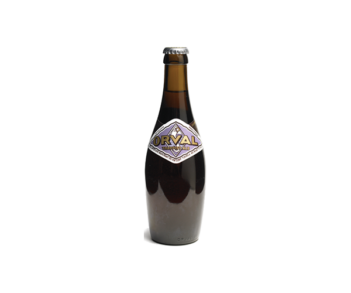 There are only eleven Trappist breweries in the world.